Buy Cheap DZDAR15 DROZD AR15 Tactical Rifle Stock| ReplicaAirguns.ca | Easter Weekend Sale! Want the look and feel of an AR15 or M16 then this is for you. The AR15 stock will fit either gun like it came from the factory and really looks hot when in use with our tactical rifle barrel. It installs in less than 5 minutes with just a screwdriver. 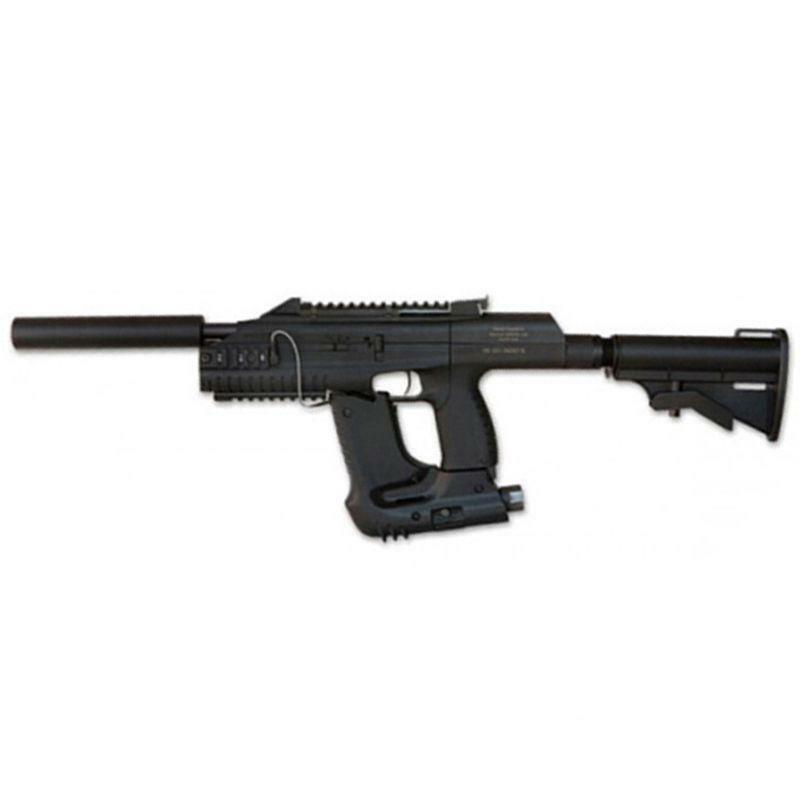 Made from CNC machined aircraft grade aluminum and high density plastic polymers this stock can handle some abuse. The AR15 stock is also pre-fitted with 2 locations that are ready for a shoulder sling and ready to get you and your gun moving.